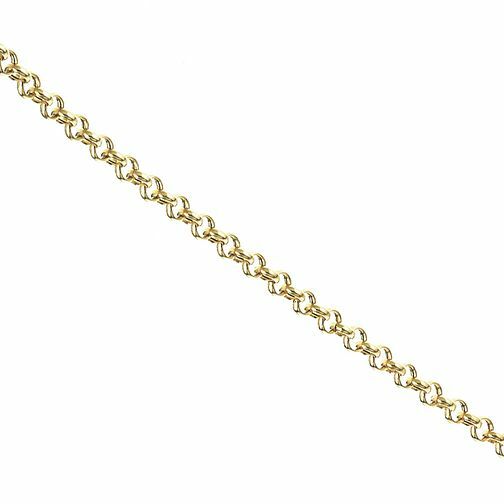 A stylish 9ct yellow gold 20" belcher necklace. Perfect for adding a touch of glamour to your look. 9ct Yellow 20" Gold Belcher Necklace is rated 4.7 out of 5 by 12. Rated 5 out of 5 by Anonymous from Gold chain This was a present for my mother, to replace the chain on a precious cross that a late friend had given her. It exceeded my expectations and she was delighted.